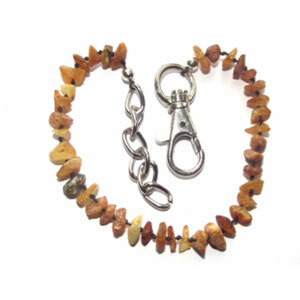 Amber Dog Collars. 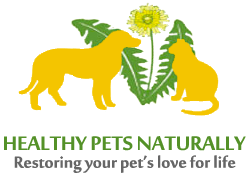 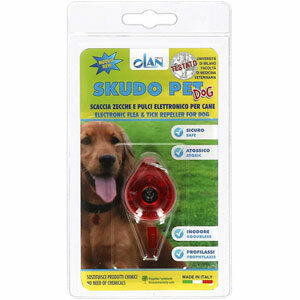 Shop for natural flea and tick repellents for dogs. 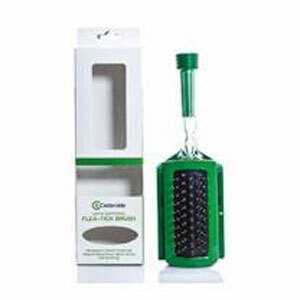 “Amberpet” is a 100% natural, long lasting natural flea prevention solution to the problem that is completely safe for use in the home environment and it has a dual action in treating ticks and fleas.